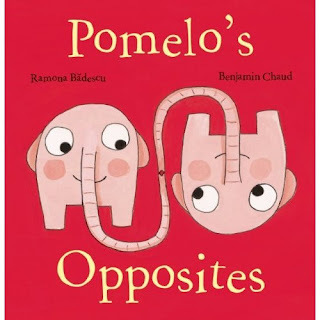 Pen Pals & Picture Books: Fanstastic and Fun 3 year old stuff!!! Fanstastic and Fun 3 year old stuff!!! Here's something I bet you didn't know... Kitten and Cuteness both have March birthdays!!! And they are both turning 3 this year!! So cool, right? Oh how we wish they could have playdates!! Anyway, today we're gonna give you some super spectacular 3 year old birthday ideas that our little ladies would be over the moon for! Do you remember when I introduced you to Pomelo? Well... Kitten is in LOVE with Pomelo. Her grandma (coincidentally) gave her a sweet little pink elephant stuffy for valentines... guess what? She has her own Pomelo now. 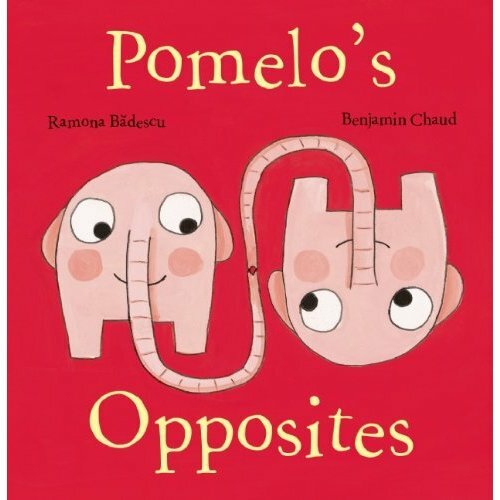 Anyway a new book is being released later this year, Pomelo's Opposites (Pomelo the Garden Elephant) . I wish wish wish it was coming out in time for her birthday! I have been trying to find Cuteness some special fancy shoes for playing dress up, but I'm not having luck. 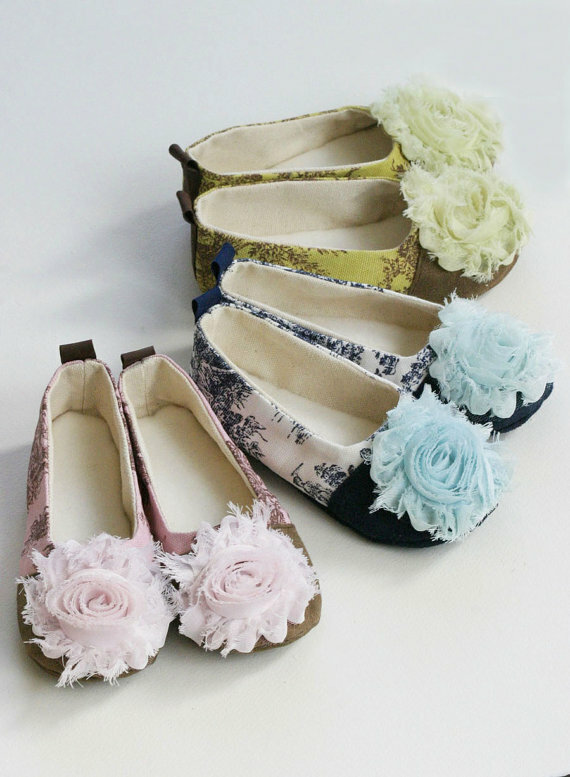 However, these adorable adorable ballet flats are from an etsy shop called babysouls (the image is theirs too). I know Cuteness would never take them off. Ever! Kitten is big into dollhouse play lately. Both grandma's have dollhouses and I really really want our house to have one too. I know Kitten would play with it everyday! 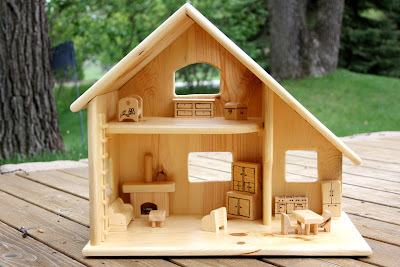 Look at this amazing Pine Dollhouse I found on etsy at Simpler Times (this is their image). They have some other options too... I think I'm in love. There's a Mouse about the House is one of Cuteness' favorite books so I think one of these would definitely make her grin. There are so many too choose from...anyone have any of these versions? Which is your favorite? So, with a new baby scheduled to join the family in early July little Miss Kitten is all about her baby dollies. She dotes over them. But we don't have many baby doll accessories. 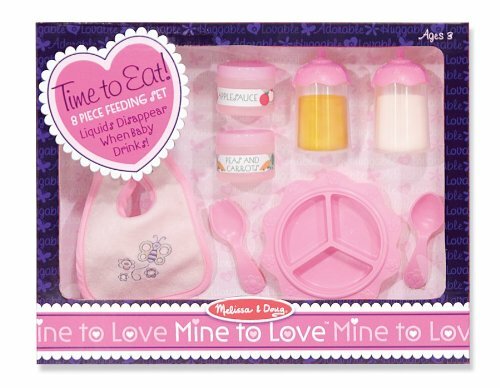 This Melissa & Doug Time to Eat Feeding Set would fit that need perfectly. This castle! FOUR DOLLARS!! 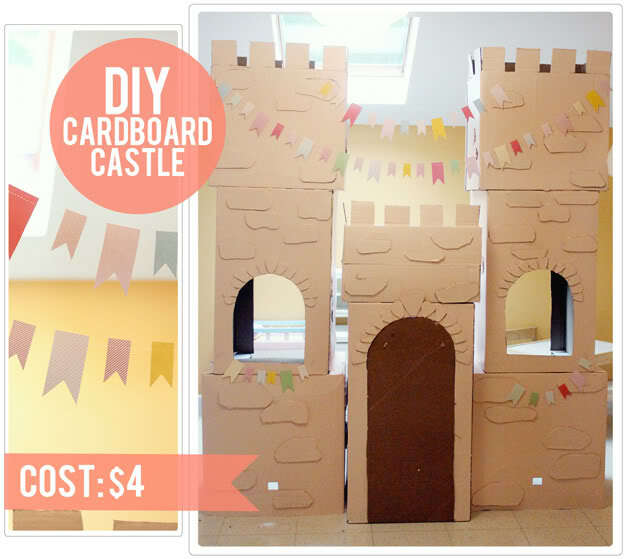 How fun would that be at a birthday party, and how impossible to top the next year--and who has time to construct that thing?! But seriously, everyone would love to play in it, including me!! Instructions are found at The Busy Budgeting Mama. Kitten's favorite books are all lift-the-flap right now. She's clearly at that stage. 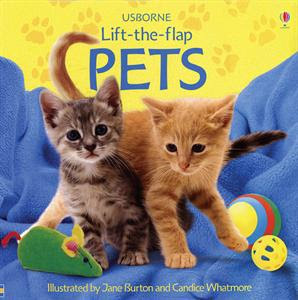 We have a couple of Usborne Lift-the-flap books, but I'm thinking her birthday would be the perfect time to complete that collection. Tutus are high on Cuteness' priority list. She would wear one everyday if the tutu supply here was plentiful enough or the laundry doing was speedy enough. Since neither is the case, perhaps a new tutu or two? 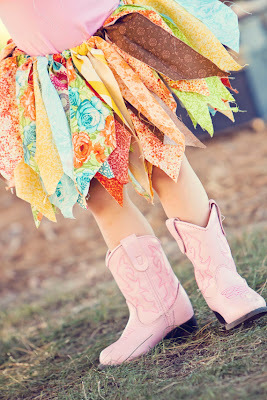 This rag one from etsy would be so fun! 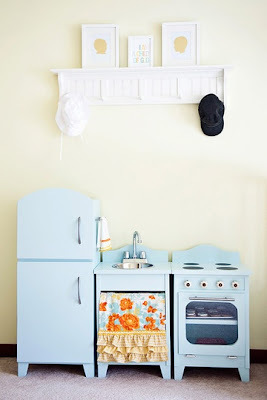 (Image credited to the shop: youarewhoyoulove.) Maybe I could get some talented person to help me make one. I haven't seen these Birdie books in person, but I think they look cuter than cute! They are illustrated in fabulous watercolor and focus on Bridie's love of fancy fashiony things. (Oh, and Birdie Plays Dress-Up ? Board book!!) After seeing this list, do I really need to explain that Cuteness loves fancy fashiony things too? Oh, I think her and Birdie could be a match made in heaven! And there you have our very girly three-year-old wish list! Add some sprinkles and balloons and we're ready to party! !